Golf is a sport that is enjoyed by all ages. Start your children off early by enrolling them in our 1905 Junior Tour. 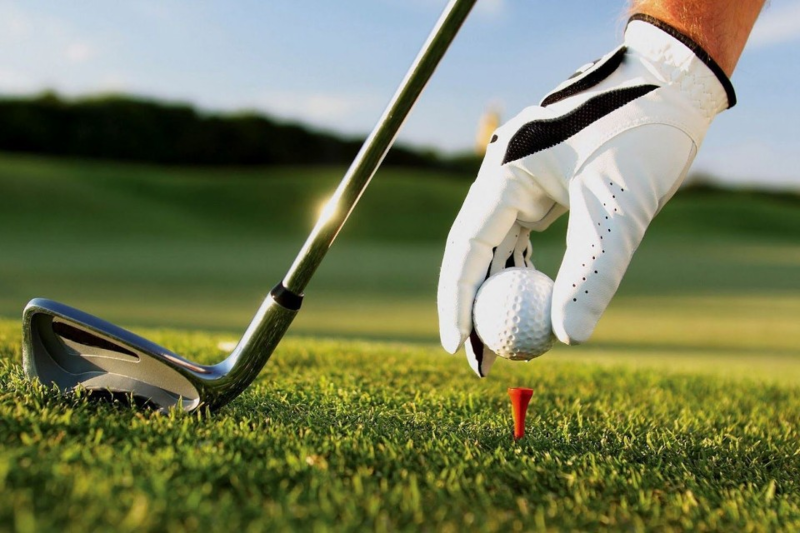 A USGA Handicap Index represents your potential score ability. When you sign up to become a GCGA member, you’ll be issued a GHIN number, which serves as your distinct account number for your USGA Handicap Index. When you register for the 1905 Junior Tour, you get to play some of the top courses in the region. 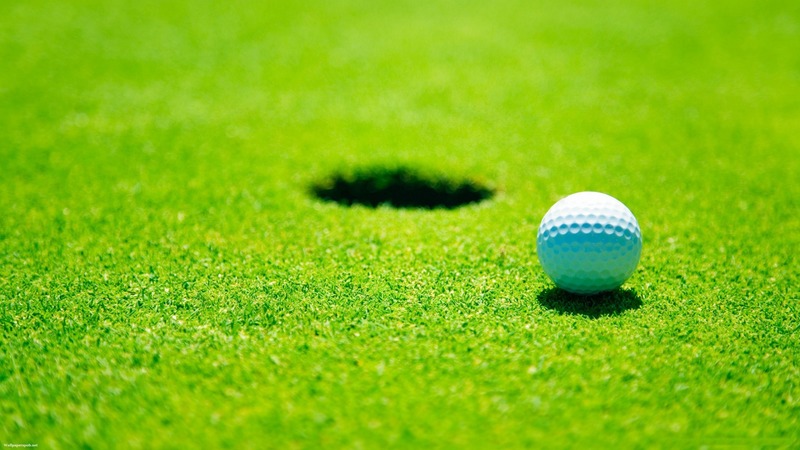 Check out our tour schedule to see what courses we’re playing this year. It takes 3 simple steps to sign up, and you can do them right from your computer or mobile device! 1. Join the GCGA for a nominal fee. 2. Register online for the 1905 Junior Tour for $75. 3. 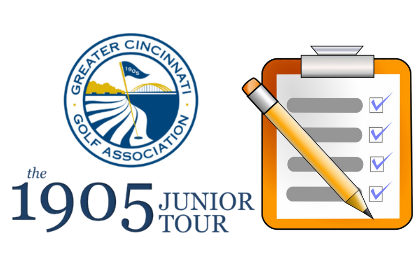 Sign up for any or all of our 1905 Junior Tour events.